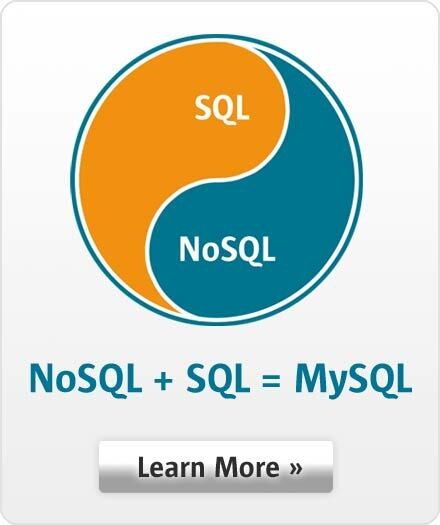 "Everyone can use MySQL!! MySQL is a reliable, high quality RDBMS with a broad set of features. Virtually all applications can benefit from MySQL and its robust feature set."